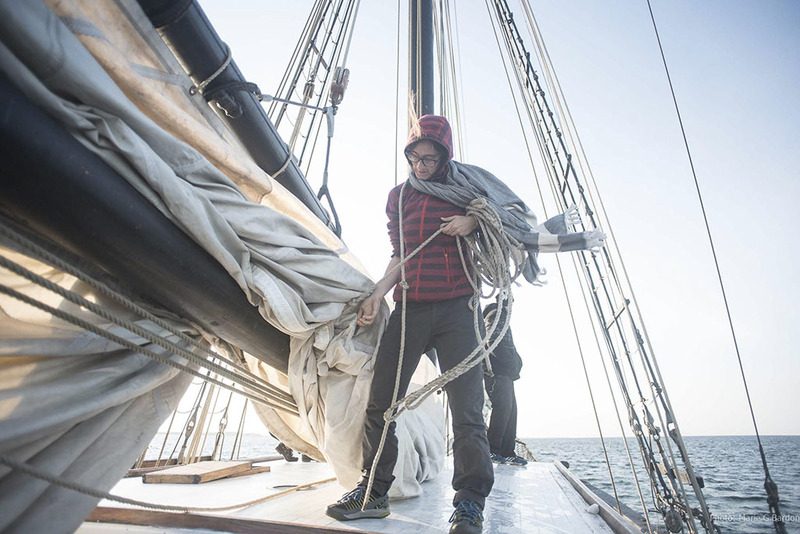 Home » Uncategorized » Sail Hawila to Estonia in June-July 2018! 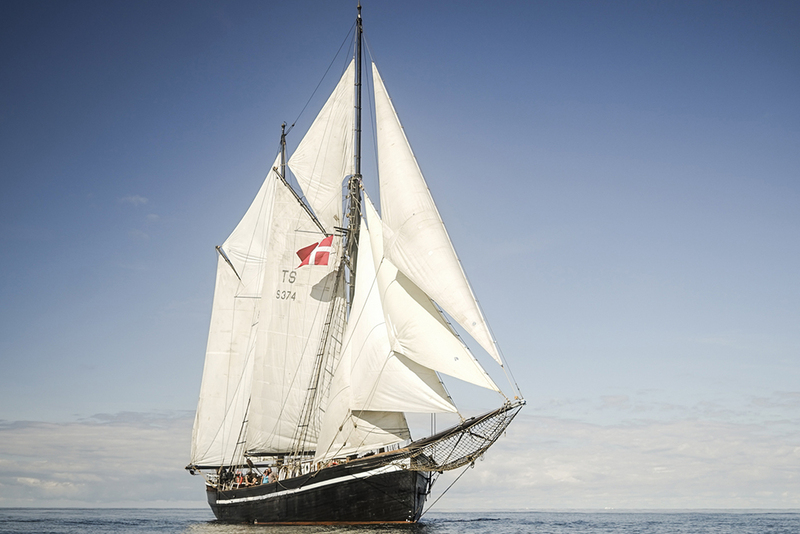 Sail Hawila to Estonia in June-July 2018! We will stop by Gotland for a festival week in Visby, before reaching Tallinn for the European Global Ecovillage Conference where we will host workshops. Hawila will then be back in Copenhagen latest the 21st of July. 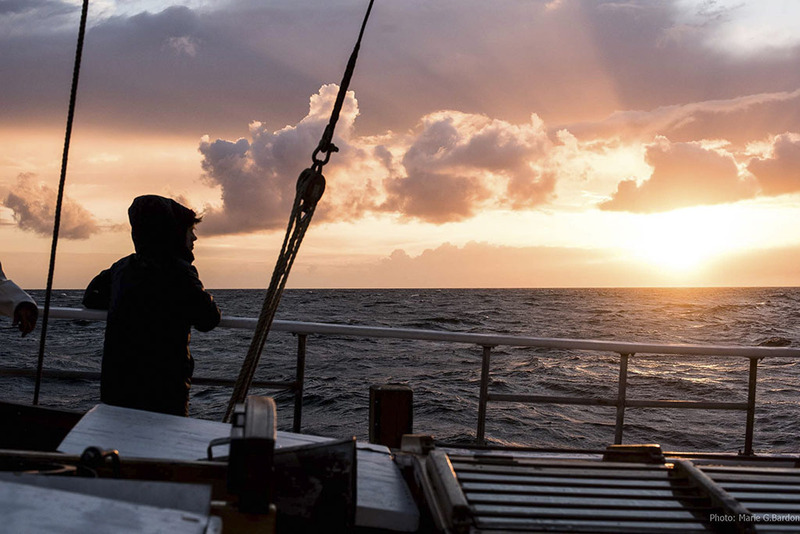 Good ship, great food and beautiful people onboard! There are still a few places available, get more info below and send your application here. Summer 2018 Hawila will sail across the Baltic Sea starting from Copenhagen, stopping by Gotland and going all the way to Estonia where the European Global Ecovillage Conference will take place. We invite you to sail onboard Hawila and join the international group of enthusiasts from different communities, green and social initiatives. 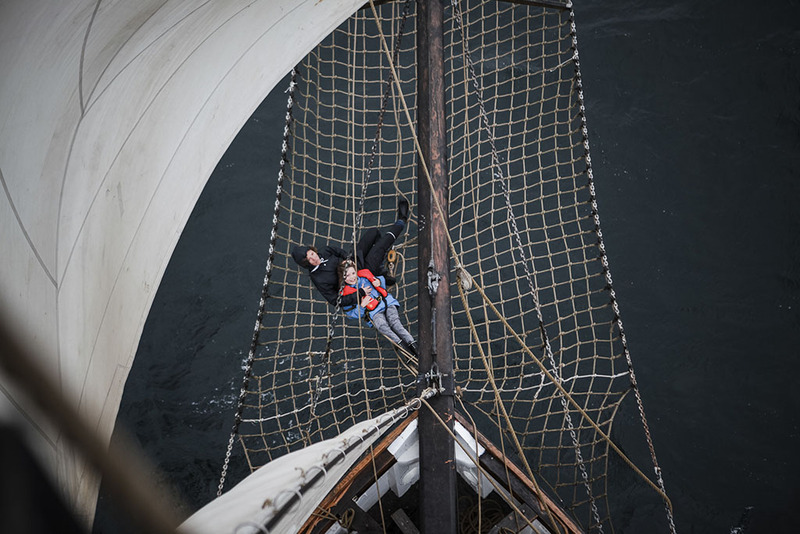 The voyage will take 25 people together with a professional crew and include a number of workshops, activities and knowledge exchange during the sailing. The sailing starts in Copenhagen, Denmark, comes to Swedish island of Gotland and continues to Tallinn, Estonia, stays there for a while during the Conference and goes back straight to Denmark. You can join the whole voyage or a part of it. The whole journey will last about 25 days, 28 June – 21 July. During the voyage the vessel will be propelled only by wind, so expected arrival and departure date may vary due to the weather conditions. 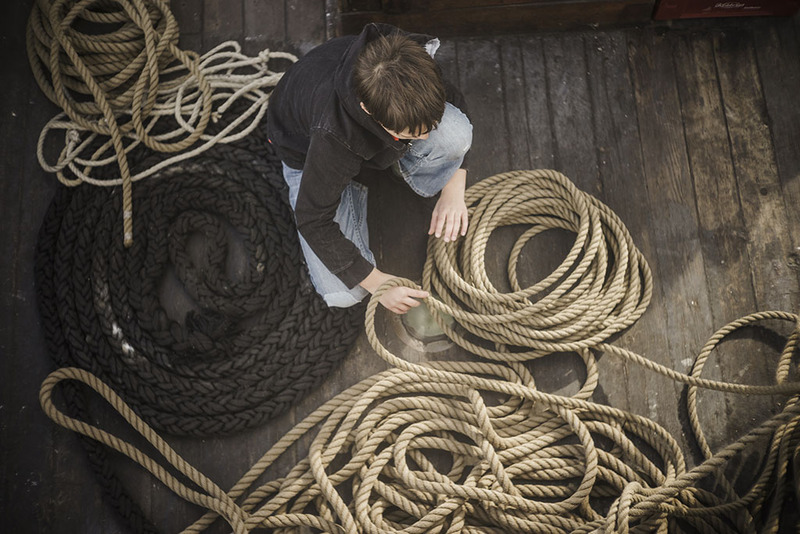 We expect all participants to take some part in sailing routines and physical work. On its way to Estonia, Hawila will stop in Visby, on the island of Gotland, for a couple of days to join the famous Almedalen week where we will host workshops and projections onboard. Hawila will then head towards Tallinn to bring most of the participants to the Ecovillages Conference. The vessel will be docked in Tallinn for approximately 5-8 days before heading back to Copenhagen near the 14-16th of July. 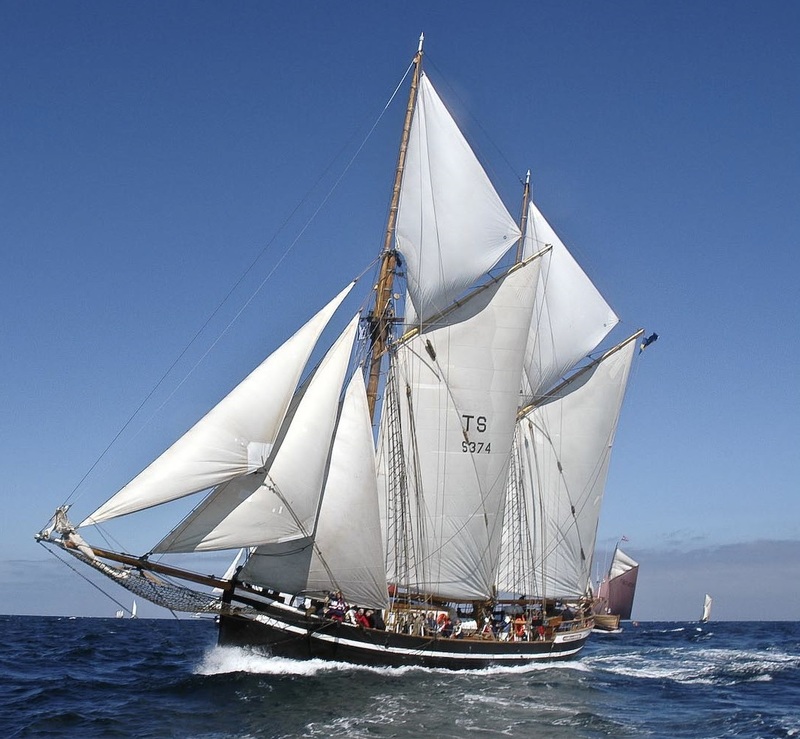 Hawila is a Norwegian 34 m long two-masted wooden ship, built in 1935. After its long and adventurous story the ship was left in disrepair in Copenhagen harbour. The Swedish state Maritime museum gave Hawila the status of cultural-historical value vessel in 2002. In 2014, Hawila was found by a group of friends and the vessel was donated to the newly created non-profit organization Hawila Project. After a large community-led refit Hawila it started to sail again in 2017. Now Hawila Project wants to step out further and connect with other Baltic communities to share goods and cultures, exchange and learn from each other. The non-profit aims to involve children, and to educate them in the process of production (farming), processing (sailing) and distribution (community). Applications are treated on a first-come first-served basis. The cost for the whole 3-weeks voyage is 900€ per person all inclusive (see below) which is a cost of running, with no additional profit . At the moment we are looking for external funding to reduce the cost (if successfully, then participants will be partly refunded). There are options to embark in Copenhagen and disembark in Tallinn for 500€. Similarly, it is possible to embark in Tallinn and disembark in Copenhagen for a similar price. The priority during the selection will be given to those attending the entire trip. If we have spare places we can take on one-way travelers. 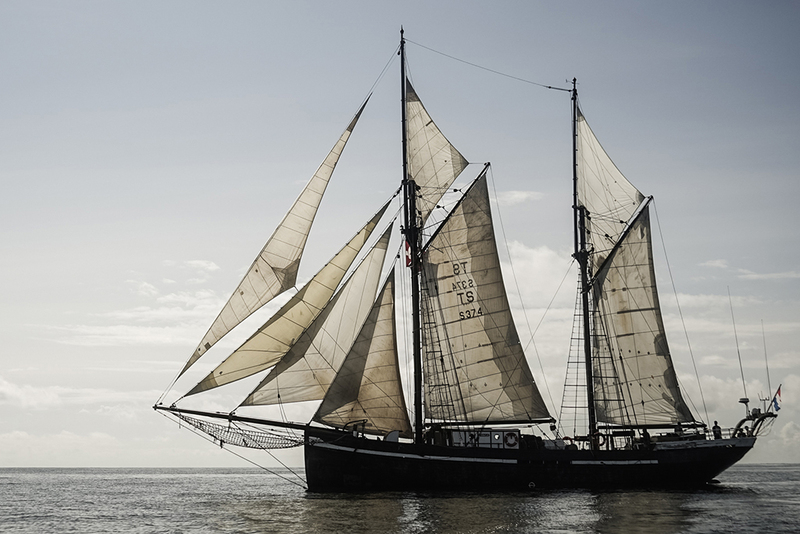 Included: 3 meals a day, a bed, sailing and sailing tuition, sailing insurance and Hawila Project membership. Excluded: potential extra engine costs outside of docking operation. In case of a significant delay on the schedule due to the weather conditions the use of the engine to propel the vessel is possible. It will be permitted by the captain only upon an agreement with the participants to cover the additional expenses (additional 25€/hours of engine use to be divided within the group). – All participants are expected to help with physical tasks during sailing and will become part of the active crew. – Arrival and departure dates may vary slightly due to the weather (eventually +- 2 days). 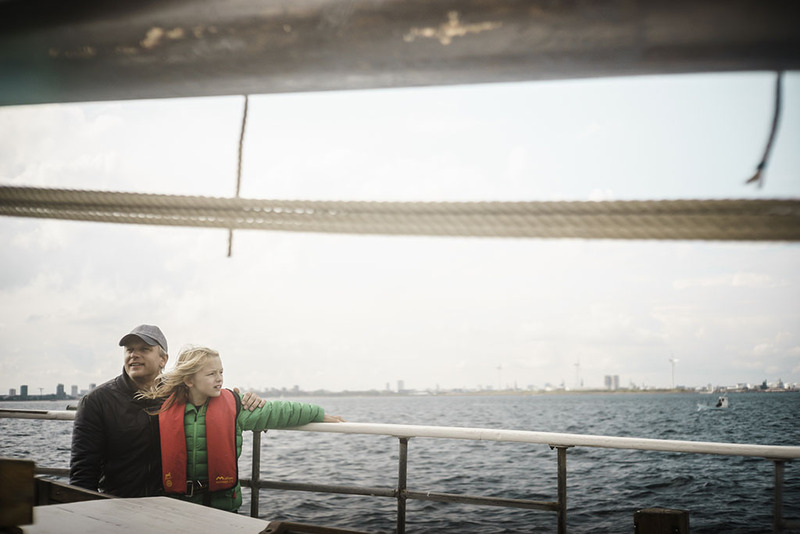 –The voyage is kids-friendly: children of different age are welcome onboard. – Application for both ways voyage will be given the priority and will be treated on a first-come first-served basis: therefore apply as soon as possible. Applications for one way trip will be processed shortly after the deadline – May 31. – After applying you will be contacted about the payment information. Your application will be finalised after 50% of the amount is received on the account. On the way to Estonia Hawila will stop for a couple of days on the beautiful island of Gotland which at that time will be hosting Almedalen Week (Almedalsveckan) which annually takes place on Gotland and brings many thousands of politically and socially involved people and activists. The final destination of the trip is European Ecovillage Conference 10-14th of July with over 500 of practitioners and researchers from ecovillages and sustainable communities. There will be presentations, lectures, co-creation sessions, an Sustainable Technology Expo, dance, yoga and ceremonies, as well as a special programme celebrating Estonia ́s 100th anniversary. You are vety welcome to join the Conference too, for the application see the Conference website.